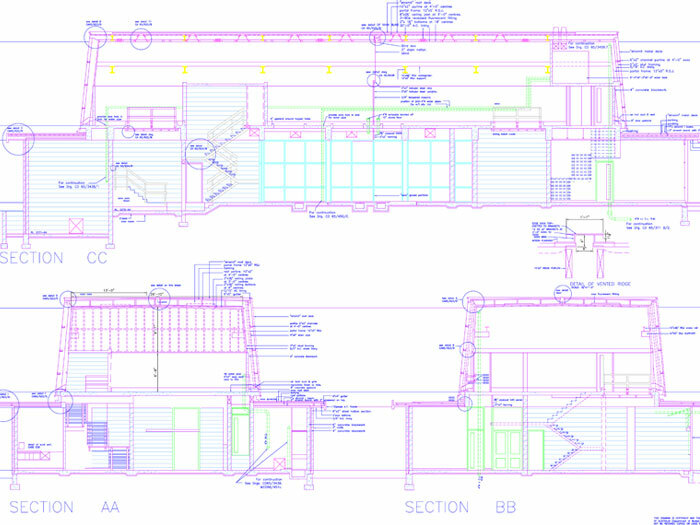 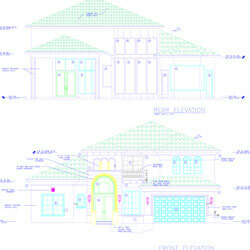 Elevations and Section Plans are two of Design Presentation’s specialties. 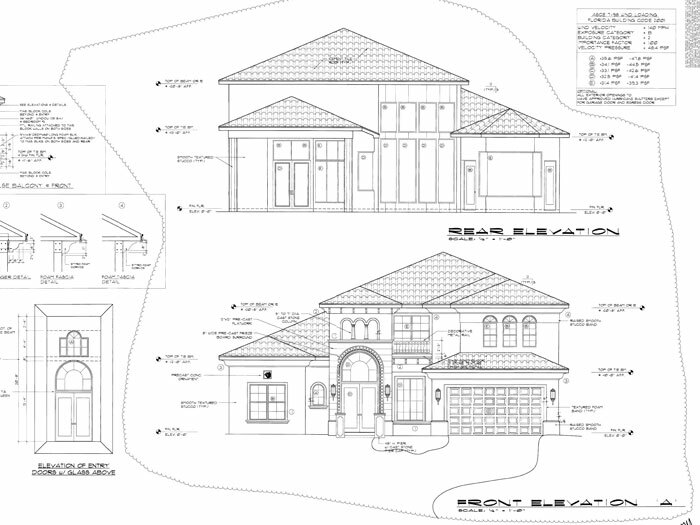 You can send us your scanned sketch in any format of your choice, and we can convert it into a dimensionally accurate elevation or section plan for you. 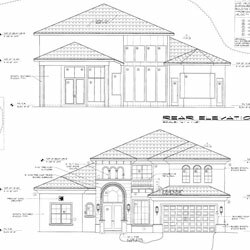 From the initial design to final rendering and 2d or 3d digital modeling, we help you with all aspects of your elevation and section plans. 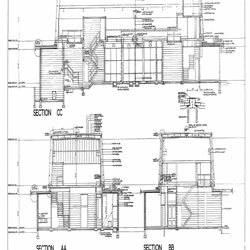 We can even provide you with an illustration or walkthrough incorporating furniture and animation so that you can be certain everything is correct for you before construction starts. 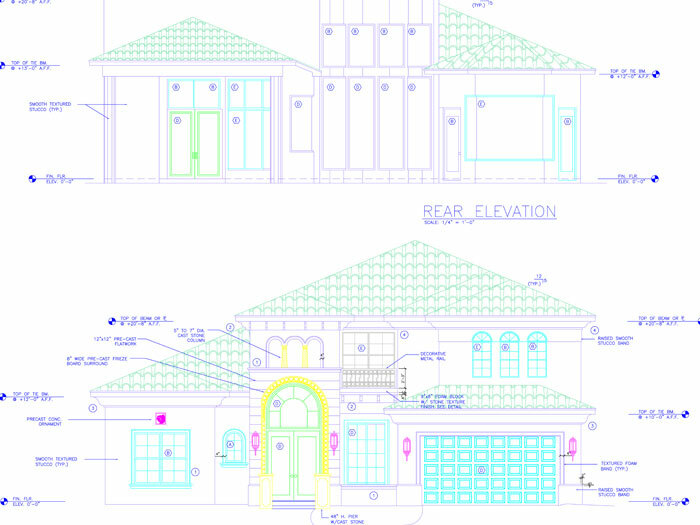 We use a wide range of software, including AutoCAD (DWG, DXF), MicroStation (DGN), ArchiCAD, Adobe Illustrator (AI), Coreldraw (CDR), VectorWorks, etc. 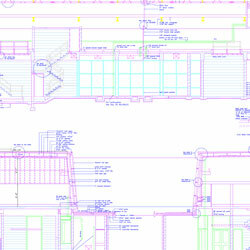 so you can be certain your final files will be in the required format.